1. Call, tweet, or text 50 of your closest friends and invite them over. 3. Forgo the stress of preparing an elaborate dinner. Make it a potluck! 4. 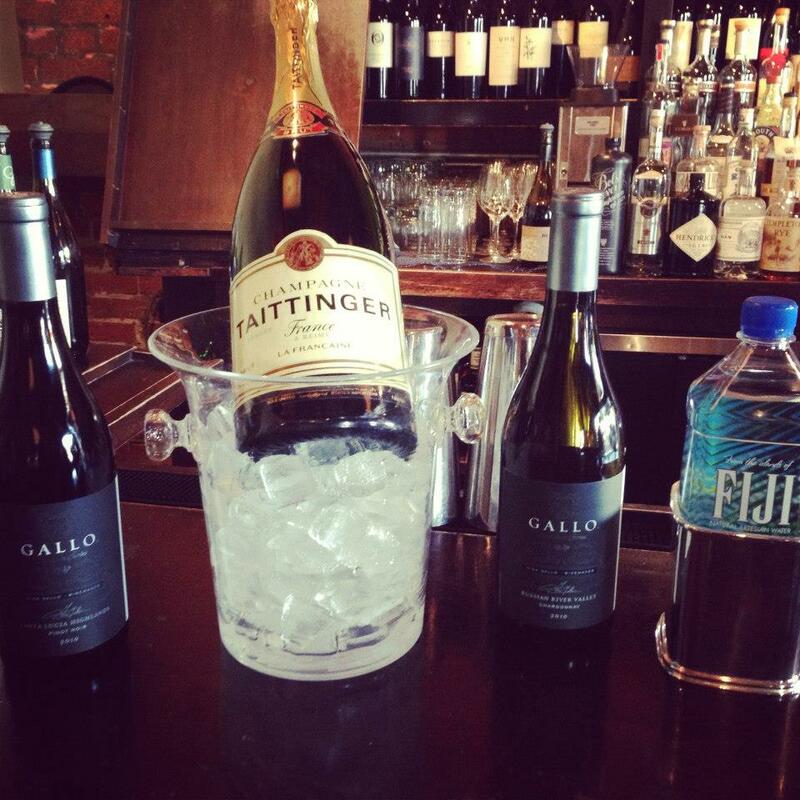 Stock your bar with the same beverages served at the SAG Awards: Champagne Tattinger and Gallo Signature Series wines. For teetotalers, offer bottles of FIJI Water. 6. Check here, here, here and here for live updates from the Shrine Auditorium all throughout the show. 7. Strut your stuff. Take photos and share with us using #SAGawards on Twitter and Instagram. 8. Make sure to tune in at 6 p.m. (ET) for the Red Carpet Pre-Show webcast on tntdrama.com, tbs.com, and People.com. Then stay tuned for the live simulcast at 8 p.m. (ET)/6 p.m. (PT) on TNT and TBS.